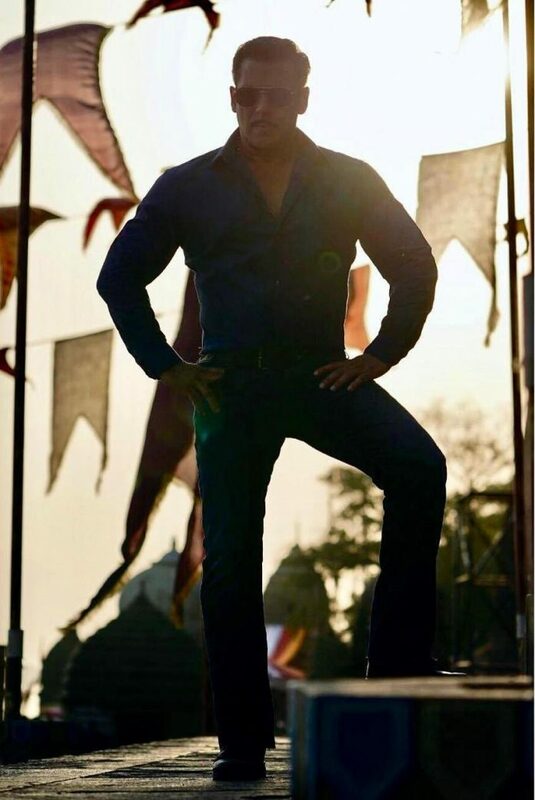 Salman Khan has recently wrapped the Maheshwar schedule of his upcoming film Dabangg 3. The film also stars Sonakshi Sinha and is helmed by Prabhu Deva. The star took his Instagram account and shared his look from the film as Chulbul Pandey with his signature mustache and sunglasses. The Tubelight star was seen waving to the fans on the banks of river Narmada. Sonakshi Sinha has been reprised for the role of Rajjo and also features Kannada star Sudeep as the antagonist.